From lettuce, to underwear, to Ford Mustangs, the list of items you can find in vending machines around the world may surprise you. By virtue of their very design, vending machines are transportable. All a vending machine needs is an electrical source. 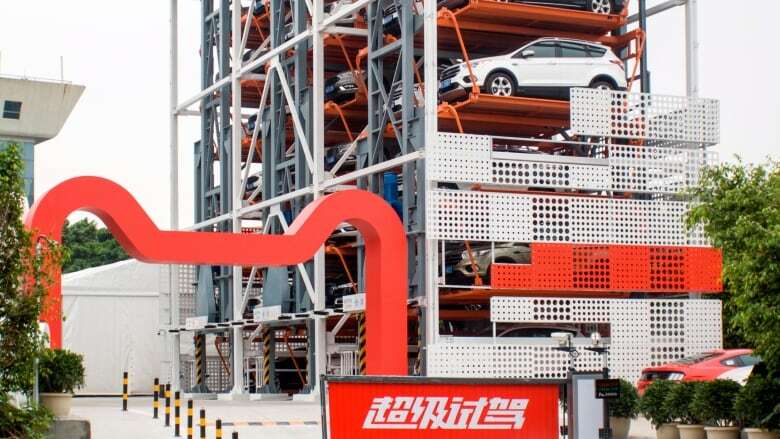 That means they can be strategically placed in high-traffic locations or where the products work in creative ways with their surroundings. And in a busy, expensive city like Japan, there is a huge desire for convenience. That means you'll find vending machines that sell eggs. Oranges for orange juice, where you can watch oranges being freshly squeezed inside the machine. There are T-shirt vending machines – in case you spill your orange juice all over yourself. You can buy surgical masks – because air quality in Japan is an issue. You can enjoy an instant shot of rice wine from a vending machine while you wait for your train after a hard day's work. There are prayer card vending machines at shrines and at airports for those who hate to fly. There are hamburger vending machines in Japan. Just insert your coins then a one-minute counter appears on the screen and 60 seconds later, a hamburger drops down. And, if you're feeling a little more adventurous, you can enjoy fresh crepes. The vending machines dispense crepes with fruit toppings and pop out in a glass bottle so the crepe doesn't get squashed. There are underwear vending machines. Because you never know when you're suddenly going to need fresh underwear. On the street. Downtown. There are vending machines that sell party decorations. You can get canned bread. Which is apparently very popular. There is a vending machine that grows and sells 60 heads of lettuce a day. Developed by Japanese advertising agency Dentsu, it doesn't use sunlight or earth, but instead uses florescent lighting and hydroponic beds. Business meetings are very formal in Japan, so you must dress accordingly. 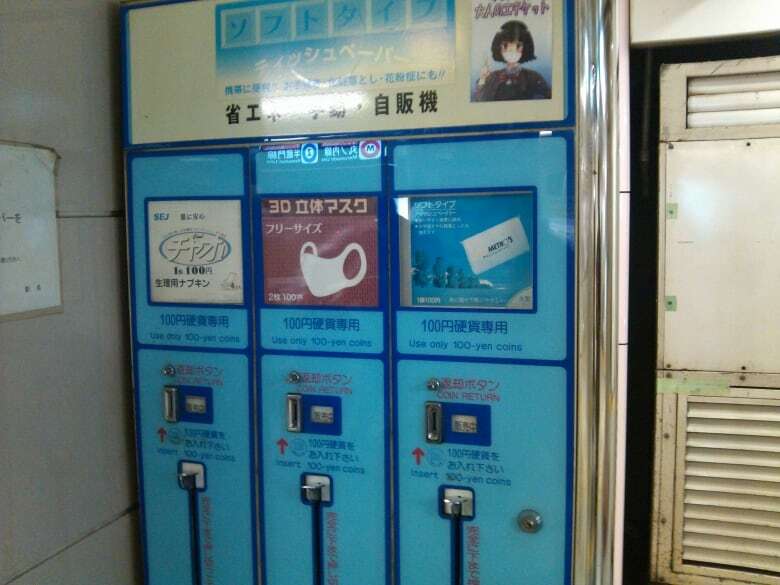 But if you've dripped some rice wine on your tie, there are necktie vending machines. 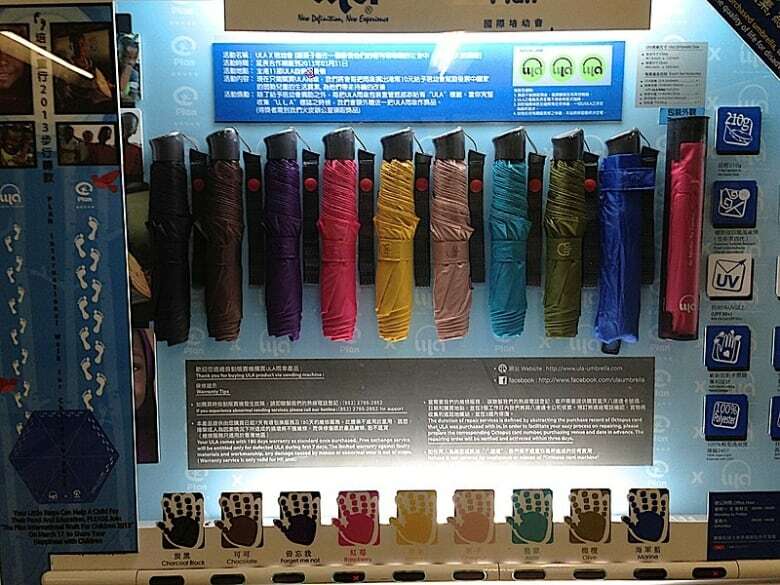 There are machines that dispense pantyhose. And bras. Heads-up Tim Hortons – there are donut vending machines. There are also condom vending machines right beside energy-drink vending machines. I'll let you connect the dots. 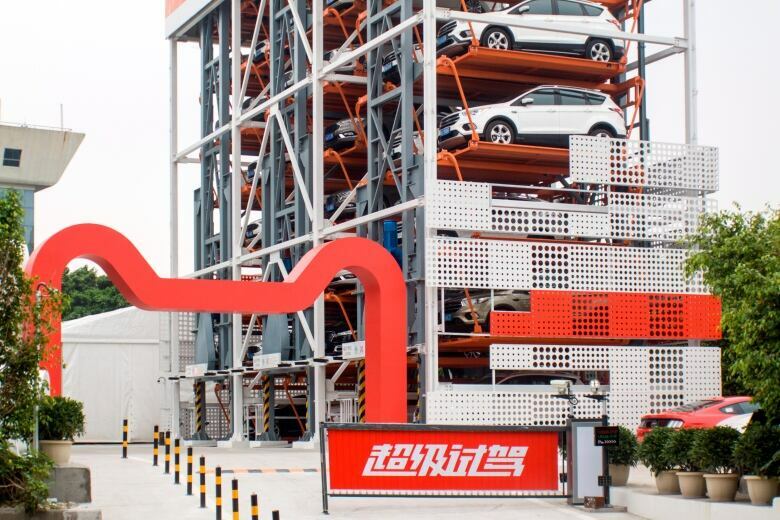 In Guangzhou, China, there are even vending machines that dispense cars. In Istanbul, Turkey, there are a lot of stray dogs and cats. So there are vending machines there that let you deposit empty plastic bottles and in return, dispense pet food for the strays at the foot of the machine. At the Standard Hotel chain in New York, LA and Miami, there are vending machines by the pool that sell swimming shorts, bikinis and sunglasses. It's fun, trendy and creates a lot of good marketing buzz on social media. In high-end Los Angles shopping malls, you can purchase a $500 one-ounce can of Beluga caviar from a vending machine. Just don't use coins. 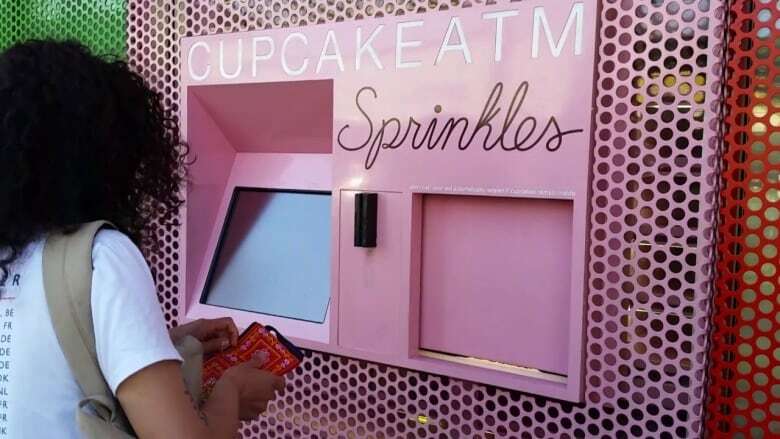 Also in LA, there are Sprinkles cupcake vending machines called Cupcake ATMs. Vending machines have allowed this small company to have many more locations and larger distribution than they could have if they had to rent retail store space. In Utah, the Church of Latter Day Saints have vending machines that offer water, eye glasses, socks and first aid kits. Except – you don't receive the item once you pay for it. They are donated to people in need. Patrons can even press a button to purchase a goat or chickens or medication to help families in need in far off places. It's nice to know that a vending machine not only takes, but can also, occasionally, give back.